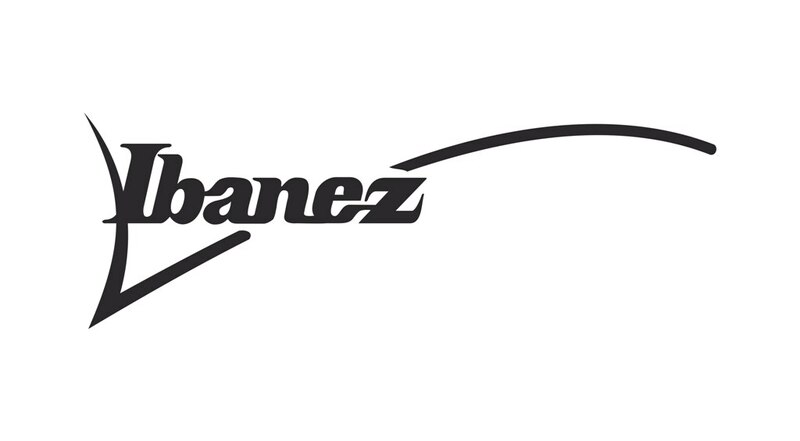 If you wanted a total history of Ibanez you´d have go back to 1908 when a company named Hoshino began as a sheet music store and later music products distributor in Nagoya Japan. By the mid-80´s Ibanez introduced the JEM, JS, RG and S Series and redefined what a Rock Guitar could be, still considered the standard by players in modern progressive metal circles, and still toured the world over by players that re-engineered the company's guitar designs in the '80 like Vai and Satch. More recently Ibanez have released the amazing Gio Series, designed to meet the specific needs of those just starting their musical journeys. The GIO series represents amazing value for money and is the most affordable way to date for players to experience Ibanez quality guitars and basses right from the start. The future of Ibanez is a clear and concise vision of what players want and need from their guitars. The Ibanez 2019 Series has raised the bar with some seriously impressive new colour schemes and body shapes, including some awesome new Exotic Woods and Finishes we’ve never seen before! Let's not forget that GAK currently has the ONLY Ibanez PS2CM LTD Paul Stanley, Cracked Mirror in the WORLD right now, IN-STOCK! Here at GAK we proudly stock the Ibanez range, plus we have Ibanez specialists working in our store ready to answer any inquiry you may have regarding this superb brand. For any information feel free to call us on 01273 665 400. The awesome Jem Junior, now rocking it in Yellow! Takes all the revered features of the classic PGM model (reversed headstock, iconic f-holes, one volume control) and then shrinks them down. Mid-Range Ibanez RG-Style "Genesis Collection" guitar. The re-imagining of an historic Ibanez body shape as a short-scale bass. A revised version of the original classic, with upgraded handwired internal circuitry. One of the most classic stomp boxes of all time. How do you improve on a classic? Make it smaller!